Bring the whole family in for Brunch! We offer a great buffet with a carving station, made-to-order omelets, German favorites and a lot more. Adults get a complimentary beermosa or mimosa and we just added a deluxe bloody mary bar. Enjoy family friendly entertainment including live music and balloon artists! Brunch available every Sunday, 11 a.m. - 2 p.m.
Click here to see a sample brunch menu. Live entertainment is a huge part of our experience. From the giant Alphorn to an authentic live band playing hits every day of the week, we keep you dancing in the aisles. 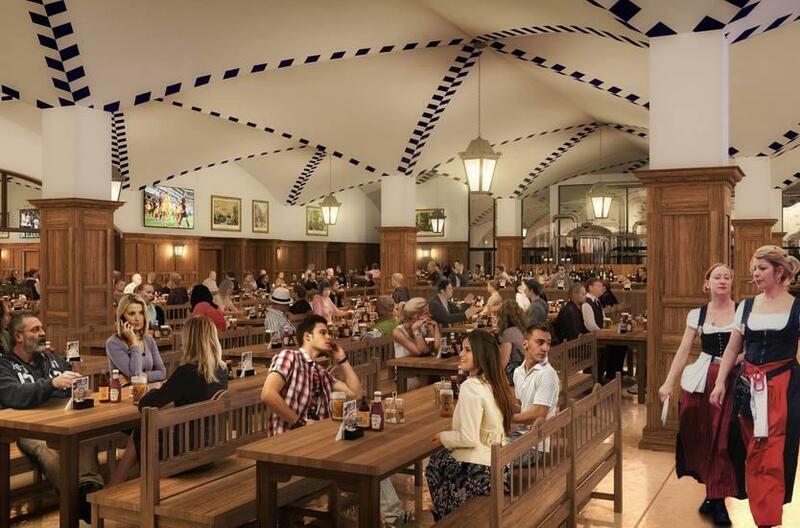 Monday - Saturday at 4 p.m.
Sunday 11 a.m. - 2 p.m. & 4 p.m. - 8 p.m.
We turn strangers into friends with the communal dining experience found in traditional taverns and the very first Hofbräuhaus in Munich. 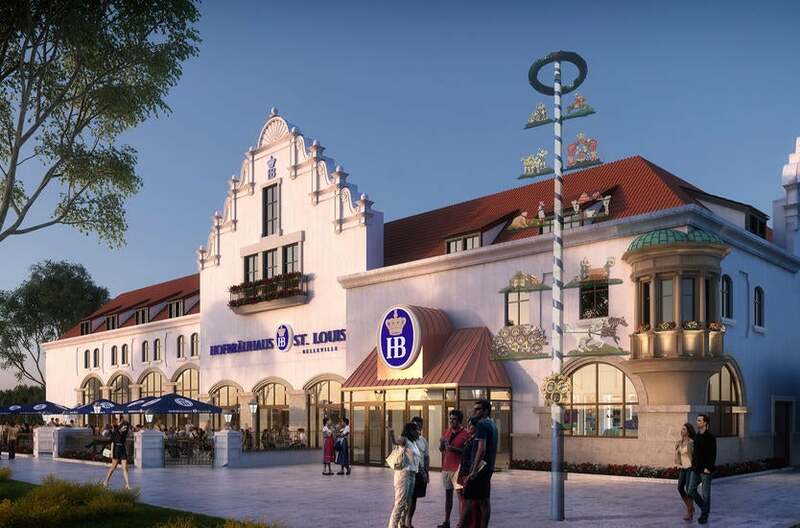 Hofbräuhaus and Belleville go together like bier and pretzels! Belleville has a proud German heritage dating back to 1848. The traditional food and beer pair nicely with the historic setting of our city.